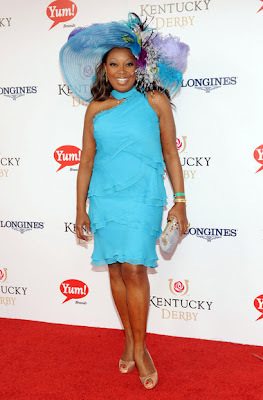 Kentucky Derby 2012 Fashion: A Beautiful Day at the Derby : Everything About Fashion Today! This Year's Derby fashionistas come in very colorful outfits. Great Styles to make it a beautiful Day.